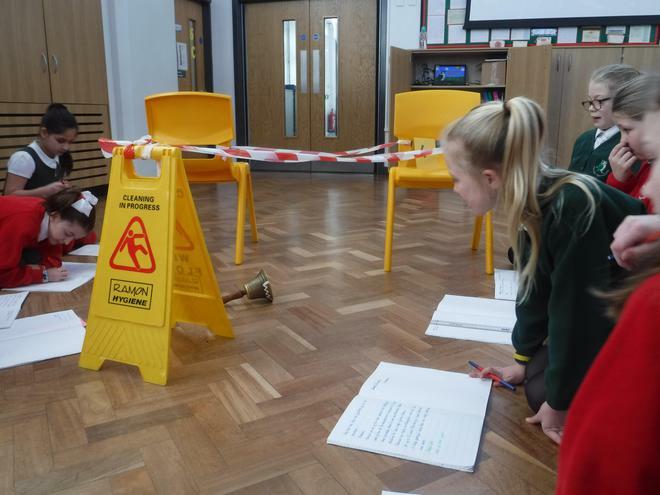 Year 5 were responsible for solving a mystery this morning! 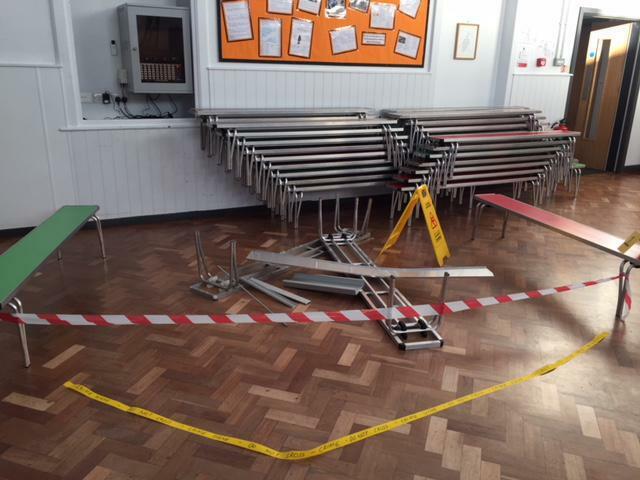 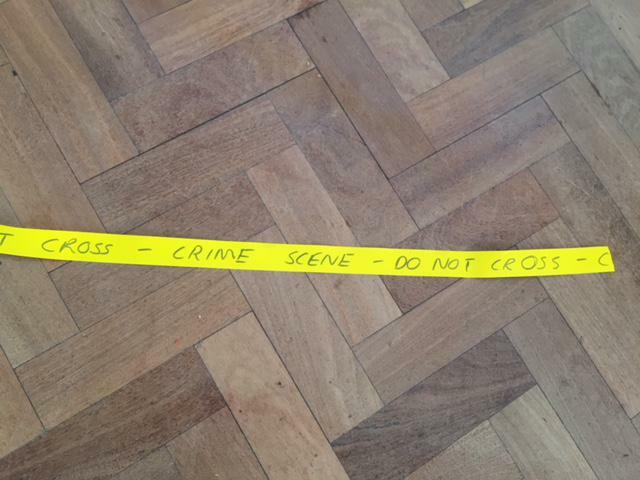 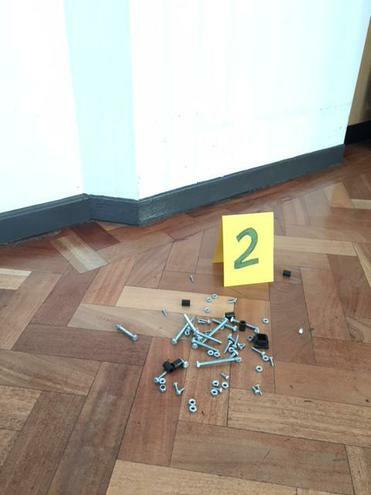 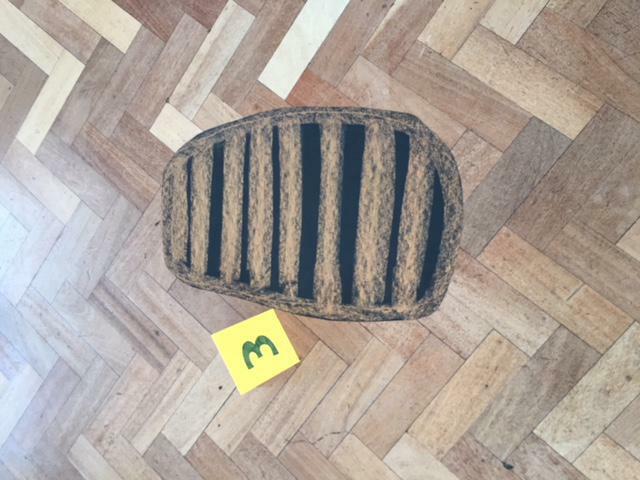 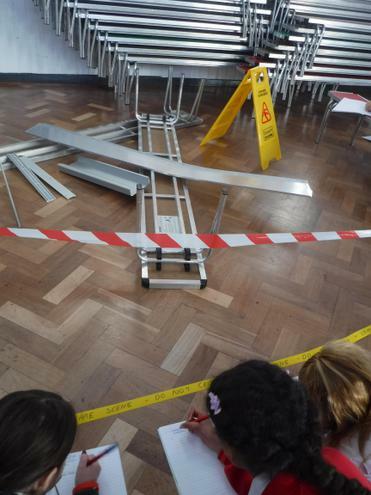 Whilst arriving at school, the children noticed that there were a number of suspicious objects in our hall. 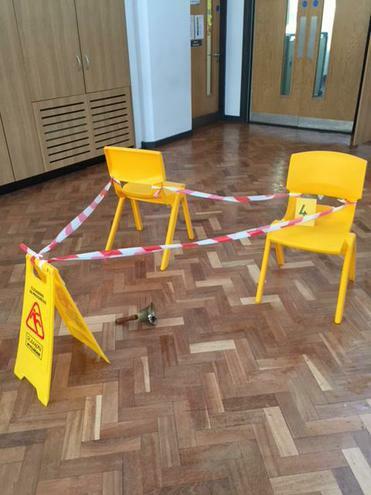 There were bolts everywhere, pieces of metal scattered around and even our school bell had a large bite mark taken from it. 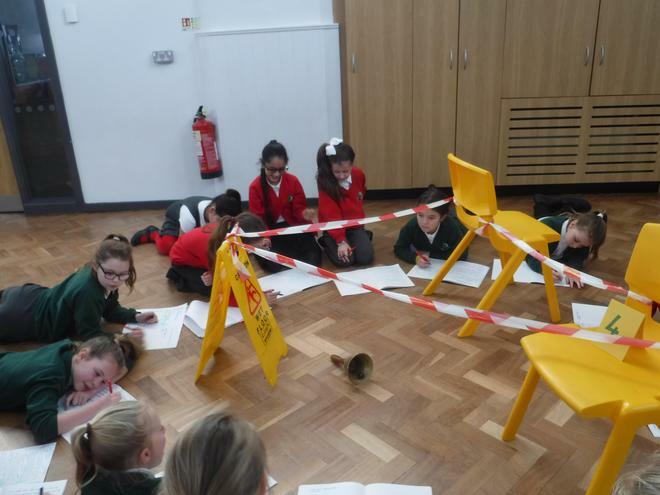 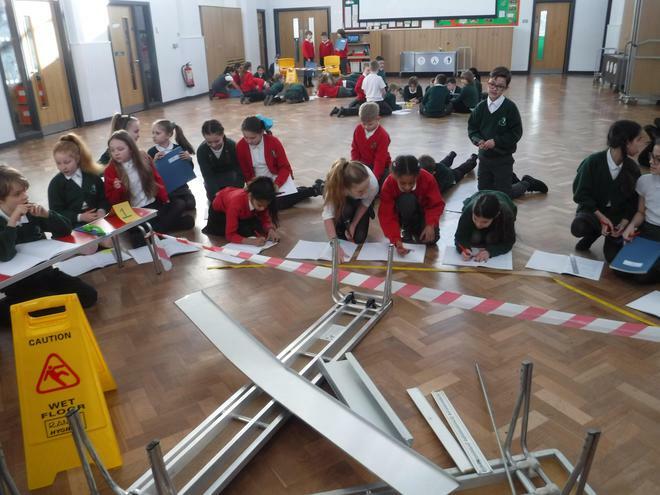 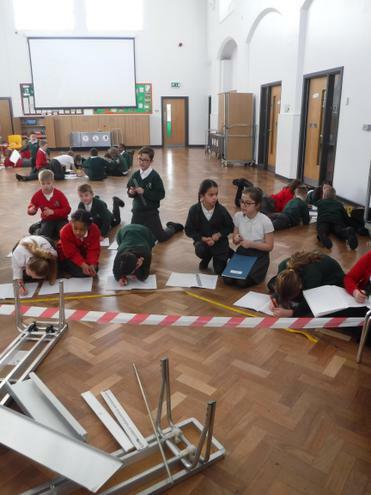 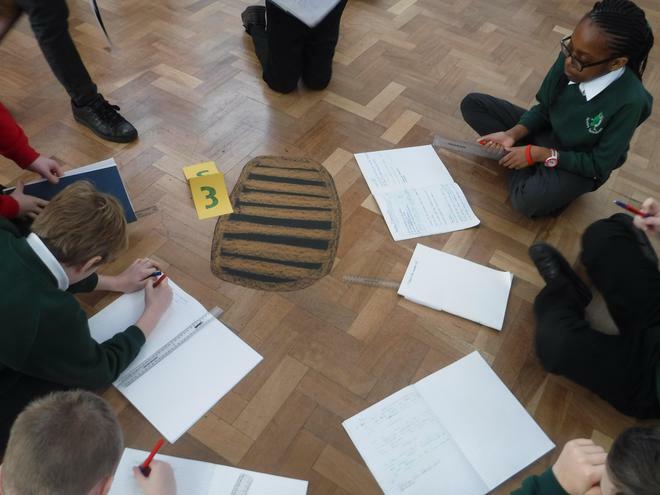 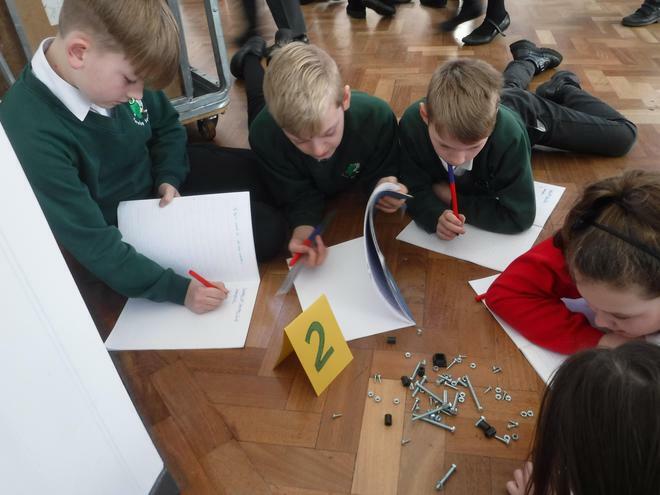 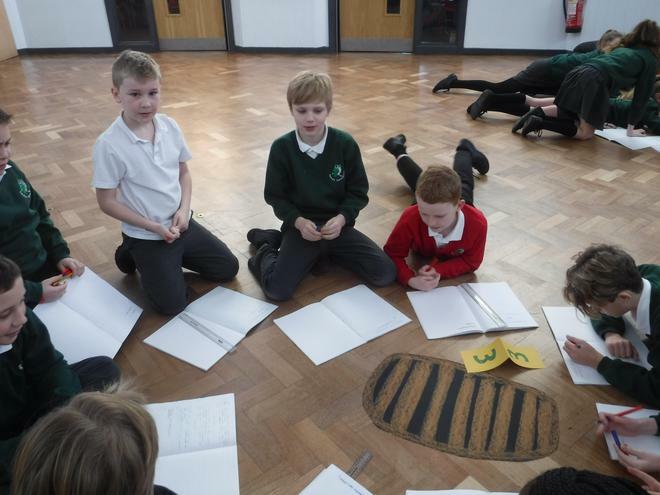 The year 5 detectives looked at all the clues and tried to work out what could have possibly happened. 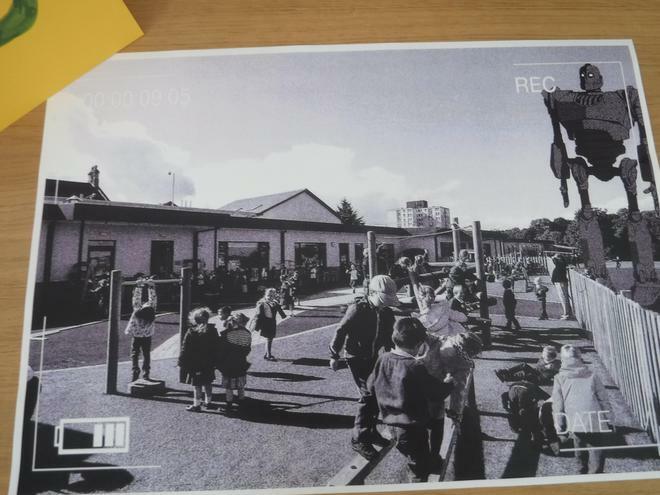 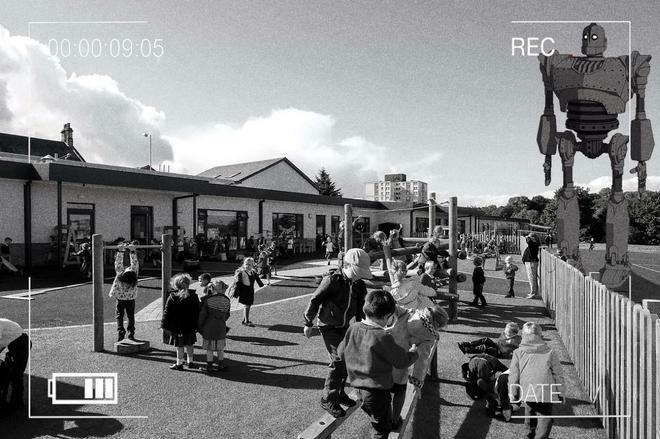 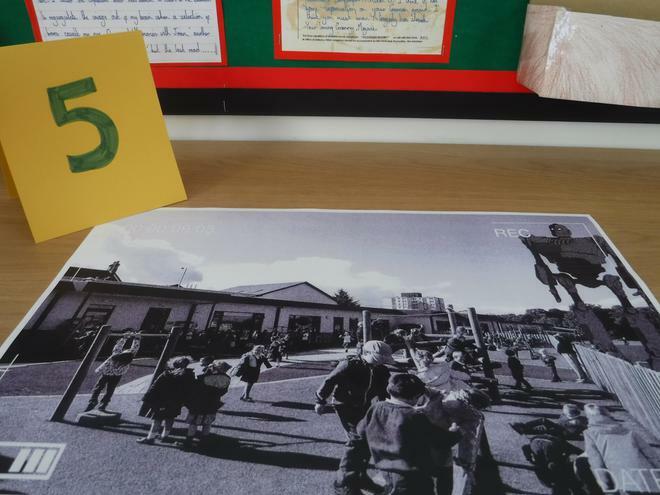 A CCTV image was our final and most important clue and give us the information we needed: the iron man had been an unwelcomed visitor! 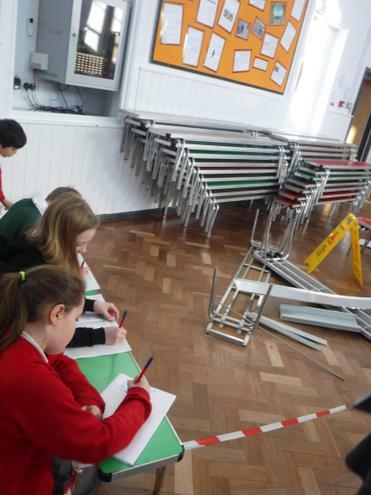 Look out for our fabulous newspaper articles covering the horrifying incident.